Each of our Preschool to Grade 12 classes are taught by Christian teachers who love to bring Christ and His Word into both curriculum and classroom. Together we partner with Parents and Guardians to introduce young people to the God who made them, and who has a plan and destiny for their life. We believe that educating children in a God-centered environment leaves a lifelong imprint of love for Christ as well as a storehouse of wisdom and knowledge for life. 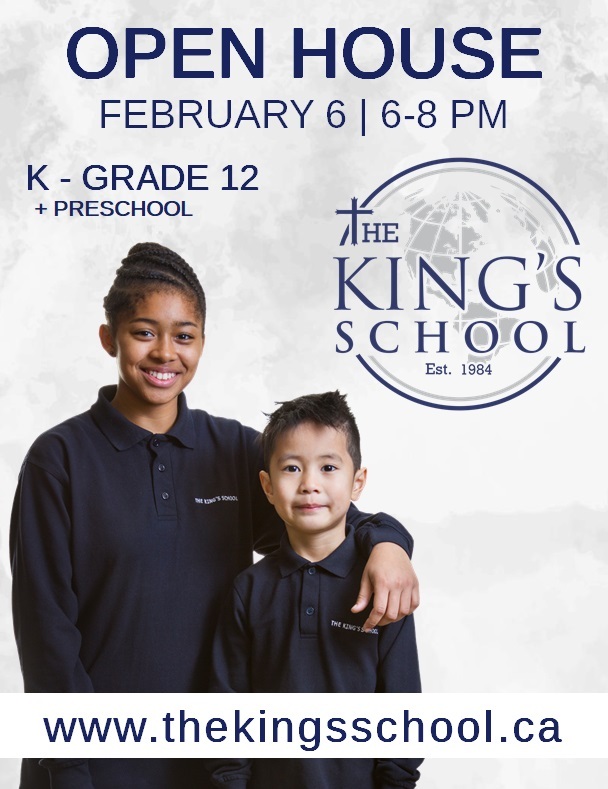 The King’s School is very excited to be preparing to move to our brand new facility in West St. Paul, expected to completed during the summer of 2020. 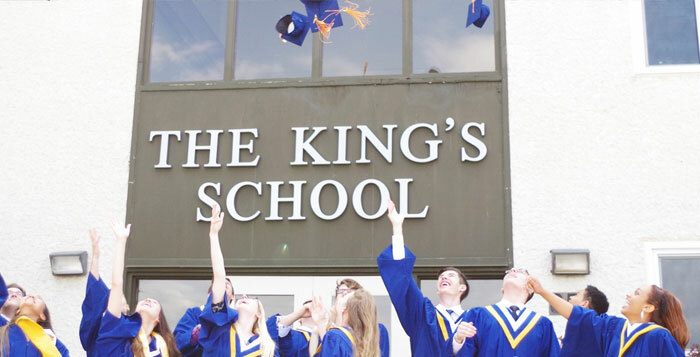 The King’s School’s students and teachers represent nations from around the world. This global flavor enriches the classroom and makes us a unique community. We seek to provide an enjoyable and peaceful learning environment where students are encouraged to grow academically and spiritually. Most registrations come to us in February and March. Classes may fill up quickly, so we encourage you to apply soon. Once we receive your completed application, fees and supporting documents an interview will be scheduled for you and your child. We understand the importance of finding the best school for your child and invite you to ask us any questions you may have. May the Lord lead you into His best for your children.